We begin by producing a customised fitted gum mould of your teeth so that it rests comfortably in your mouth. 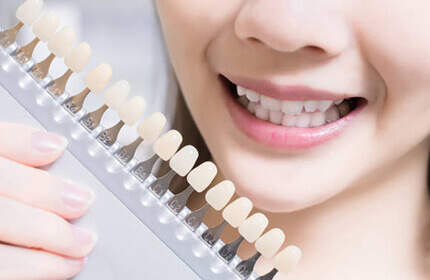 To enable the whitening effect, a bleaching agent is applied to your mould. You then wear your tailor made mould for a few hours, or overnight, for up to two weeks to recognise the full effect of brighter looking teeth. Teeth whitening only works on your actual teeth, but has no effect on crowns and fillings. Sometimes your crowns or fillings can be aligned with your teeth whitening procedure for an overall enhanced smile makeover. How do I ensure my teeth whitening lasts? Stains on teeth are the main impediment to brighter looking white teeth. However, brushing your teeth effectively twice a day has proved to reduce accumulation of stains. When brushing, be mindful to use a good whitening toothpaste which will prevent staining. 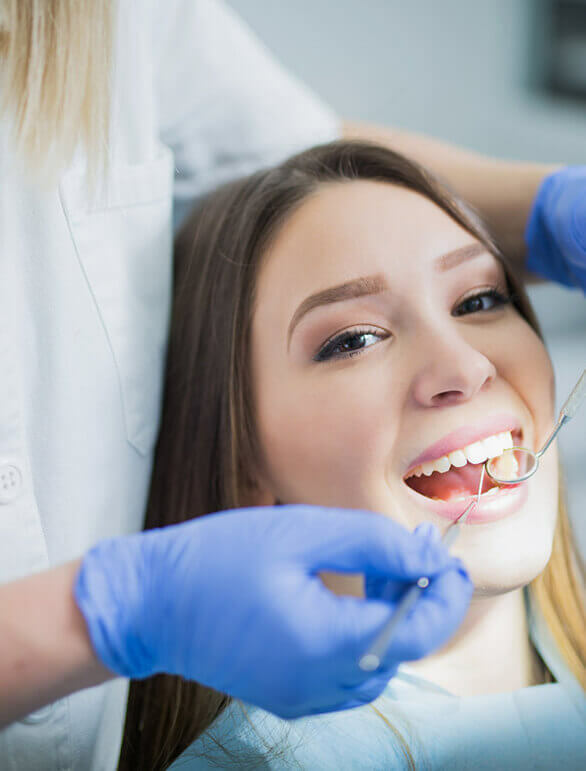 Generally, teeth whitening treatment lasts for up to three years and if you are having difficulty preventing or removing stains, our dental experts can support you in providing you with advice and treatment plans to maintain your stunning smile. During the teeth-whitening procedure, there is not usually any discomfort experienced by patients. Some patients who suffer from sensitive teeth and gums, can feel slight discomfort during the bleaching. Once the bleaching part is complete however, patients recover quickly to normal. In some rare cases, some patients’ teeth and gums become more sensitive during the whitening procedure but there is specialist toothpaste to help prevent such sensitive side-effects. Our range of teeth whitening procedures are extensive and are priced at affordable rates, because we see no reason why everyone shouldn’t secure the benefits of teeth whitening. 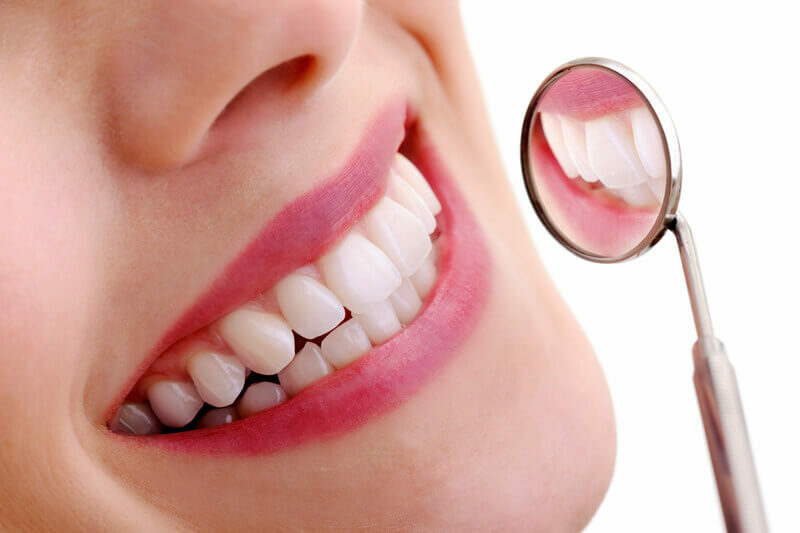 For patients who require simple and fast treatment, this type of teeth whitening procedure is most suitable. Teeth are whitened using the popular treatment called Zoom. This takes place at our dental practice and a coating which protects your gums and lips and a specialist gel is placed on your teeth. The bleaching process is activated once a light is directed over your teeth for around fifteen minutes. Within just an hour your teeth will look even brighter. With home whitening, we design a tailor-made delicate plastic tray which comfortably fits over your teeth. 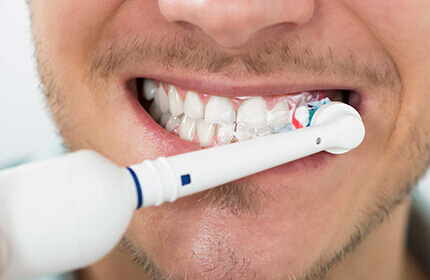 The home whitening tray is worn mainly during the night or for a couple of hours in day time. We provide a whitening gel which needs to be placed inside the tray for the whitening to take effect. You will see your teeth become whiter and brighter within approximately two weeks. Do you have stained teeth that make you feel uncomfortable when smiling? Being able to have that confidence within to smile with confidence and without awkwardness positively impacts on both your private and professional life. Our take home whitening kits can be a good solution for certain types of tooth staining, giving you whiter and brighter teeth after only two weeks. If you’d like to know if the treatment is right for you, why not pop into our clinic for a consultation? Our premium whitening treatment, the Enlighten Evolution system is used for more intricate cases as it gives a certified B1 shade of ‘Hollywood’ white – the brightest you can go. This treatment will produce a smile that, with good maintenance, will last for years. 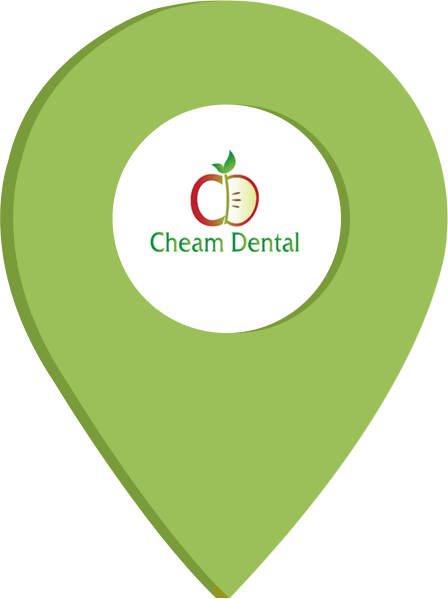 Don't hesitate to Contact Us to discuss any aspect of your dental health – we don't charge for giving advice! Whiten your teeth in just 90 minutes with our revolutionary Zoom teeth whitening service. Our philosophy is simple, yet effective. We want you to smile with confidence and to give you the treatment and information you need, many of our patients take up teeth whitening because this treatment is one of the fastest, most affordable ways to makeover the smile. 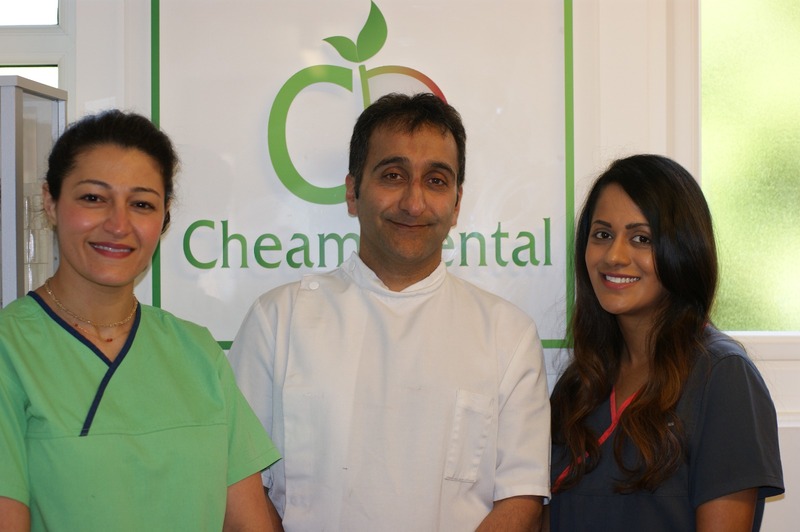 Our highly experienced dental team are ready to help you with Zoom teeth whitening.